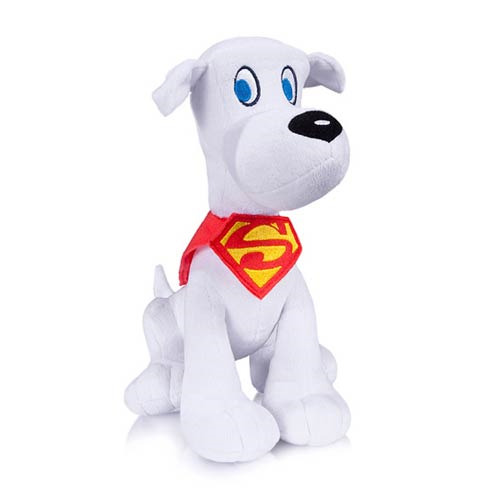 Superman's faithful friend Krypto is back in this fun plush figure from DC Collectibles! This cuddly canine is a Previews Exclusive and is a limited edition of 3,000 pieces! NOTE: This item will first be sold at San Diego Comic-Con 2015. If supplies remain after the show, your order will be filled. Ages 5 and up.